People who are injured in accidents and who are already are injured may be able to recover damages for the aggravation of their preexisting conditions or injuries. In M.C. v. Victor Matthews, Los Angeles Superior Court case number BC557692, the jury returned a substantial verdict to a child with a learning disability who suffered a traumatic brain injury in an automobile accident, illustrating how California courts treat cases in which a preexisting condition is worsened by injuries in accidents. The plaintiff was a 10-year-old girl who was riding as a passenger in a vehicle that was struck by the defendant. The girl was sitting in the backseat behind the driver when the car in which she was riding was rear-ended. She suffered fractures and claimed that she also received a traumatic brain injury. 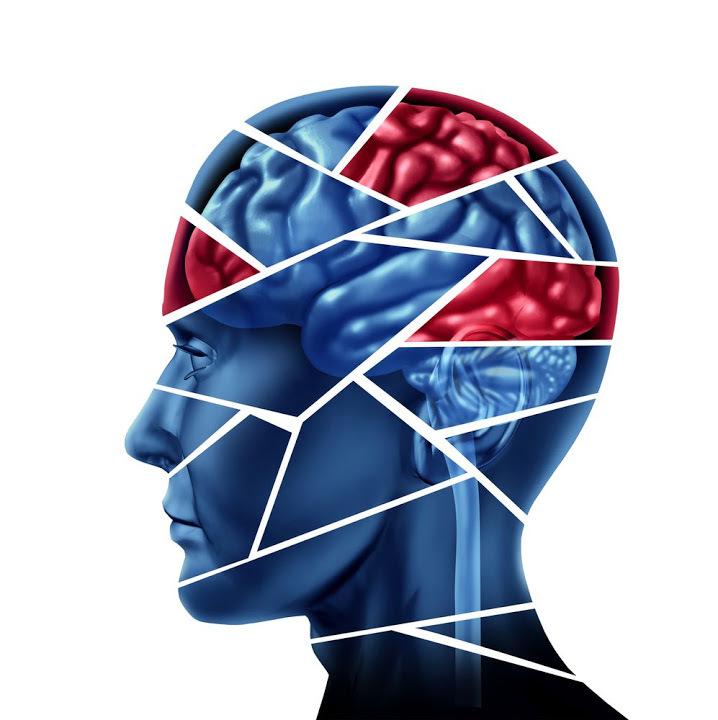 Brain injuries have been found to be a leading cause of many deaths in the United States. 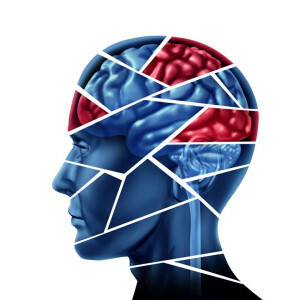 However, the state of California is recorded to have the most cases of brain injury death cases. According to the Center of Disease Control, there were 35,000 people who acquired brain injuries over a six year period specially 2004 to 2010. These numbers are evident that brain injuries can cause extensive damage to a person’s well-being.